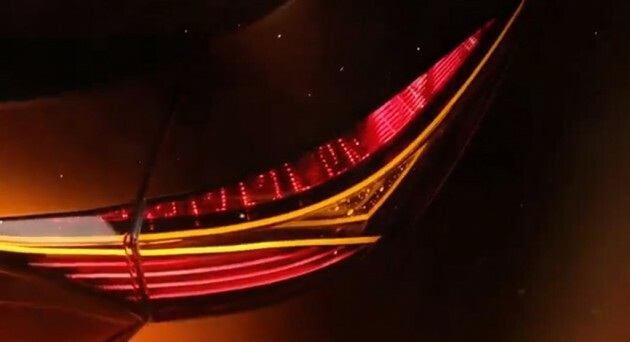 Just 2 hours ago, Toyota USA published a teaser for the latest Toyota’s Furia Concept at YouTube. The Furia Concept model will be displaying at the 2013 Detroit auto show. Basically, we can see it’s a orange colour sedan with a carbon fibre trunk lip. That’s all we know for now until the full details are released in a week time. Next Nissan Serena 2012 S-Hybrid Spotted! Online Pre-Order for 2012 Toyota Prius Plug-in hybrid (Prius PHV) in U.S.A.